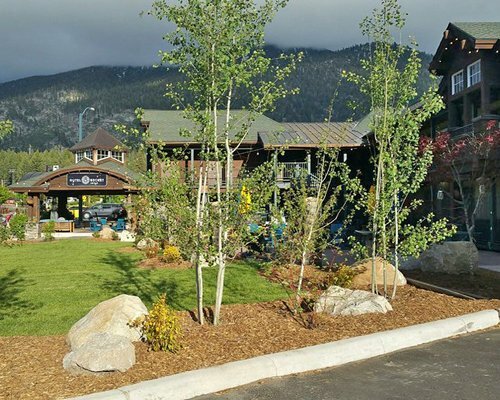 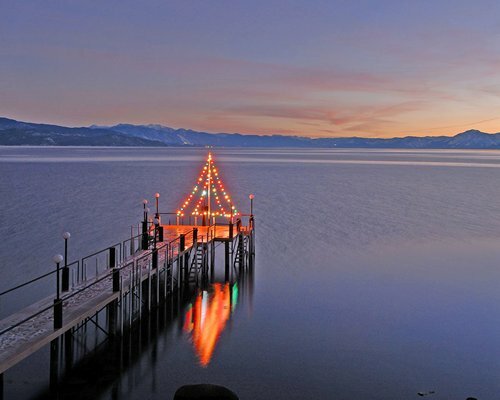 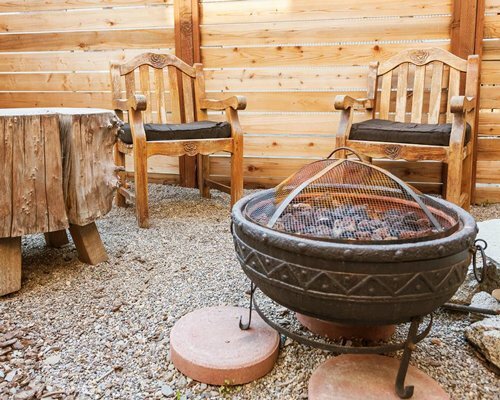 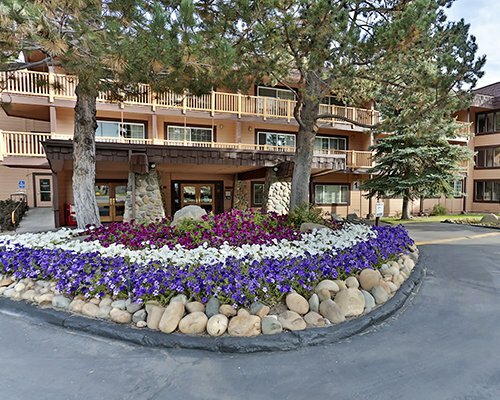 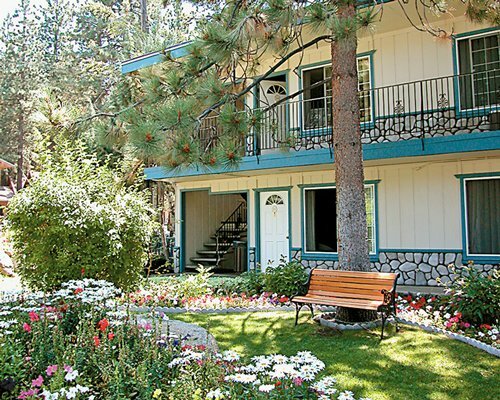 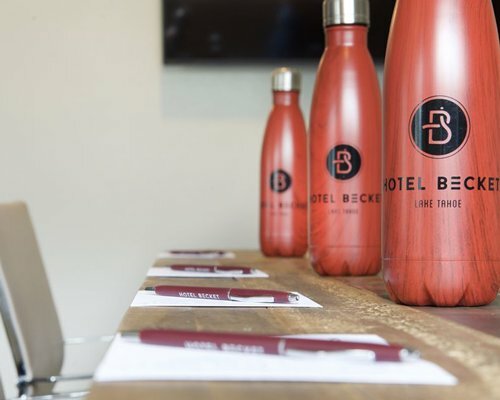 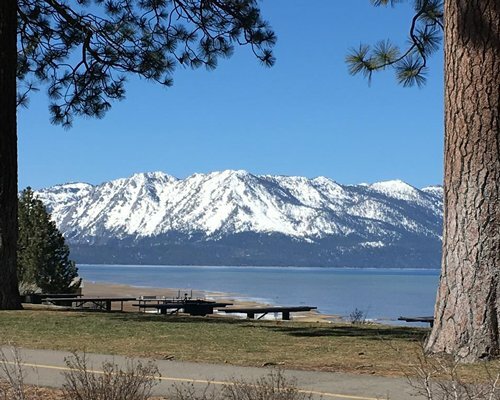 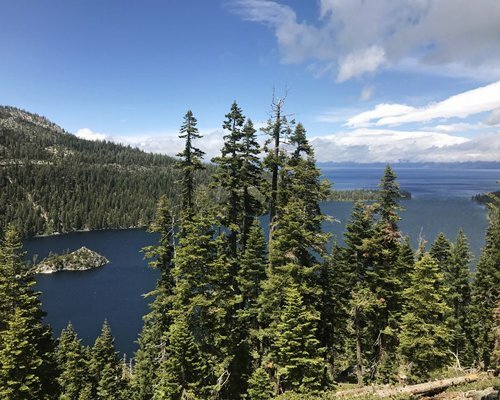 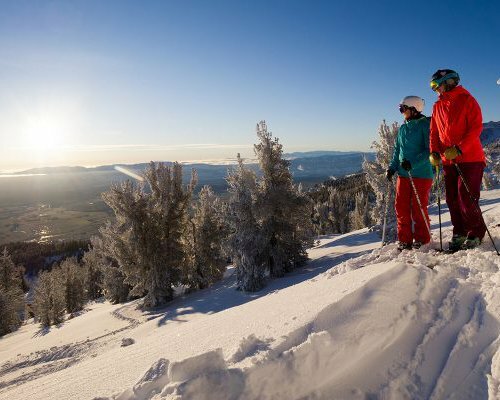 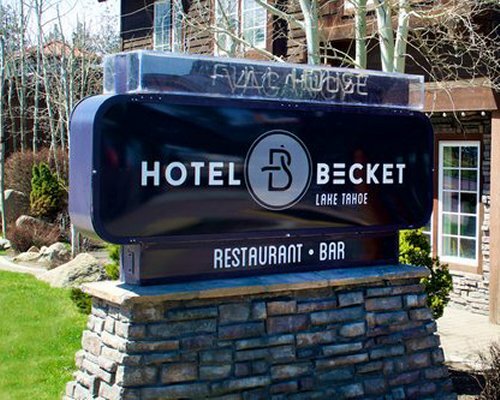 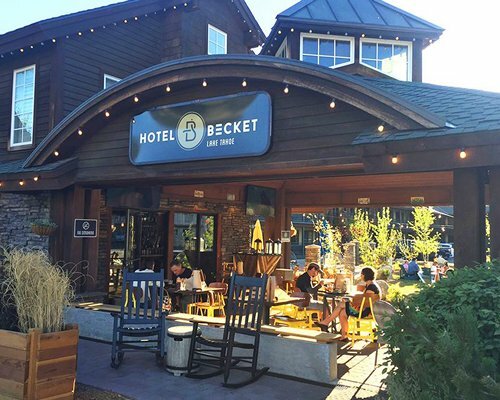 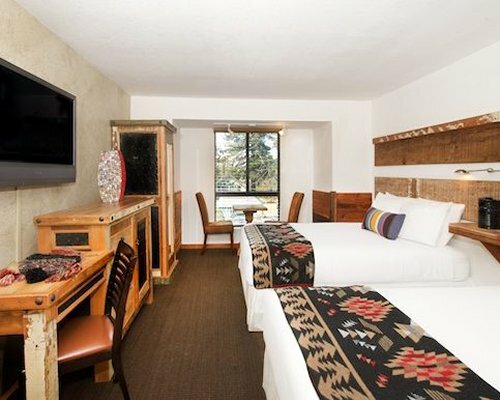 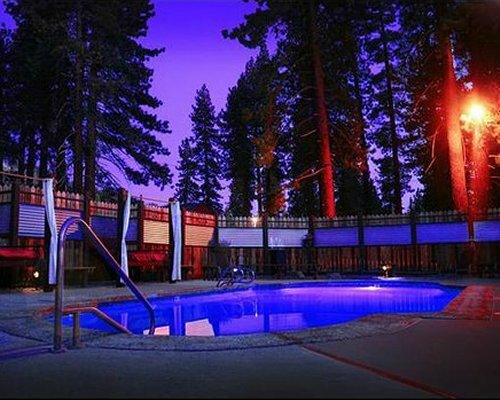 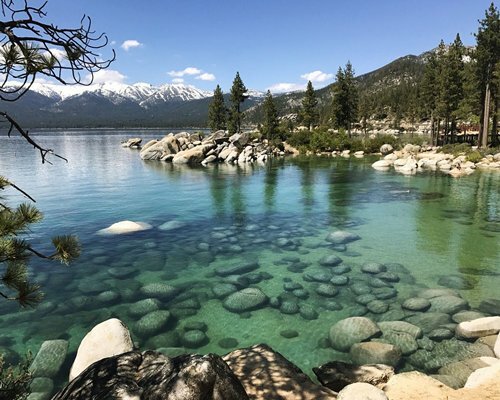 Hotel Becket as a place that brings the best of South Lake Tahoe together as one. 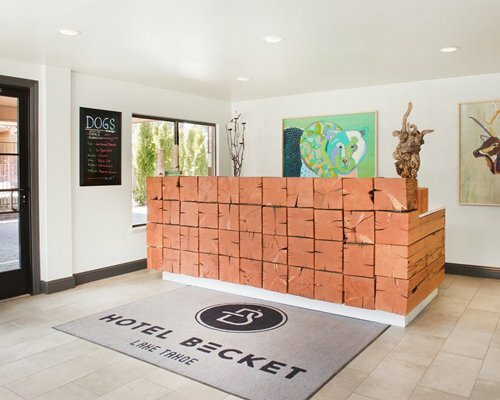 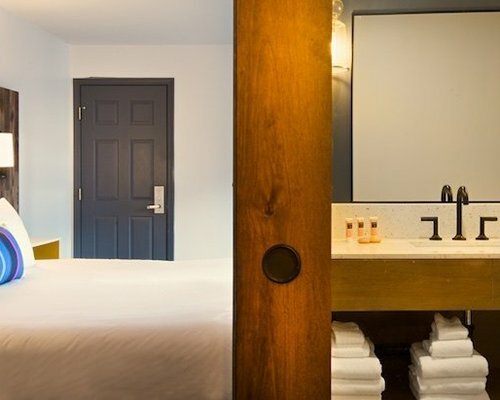 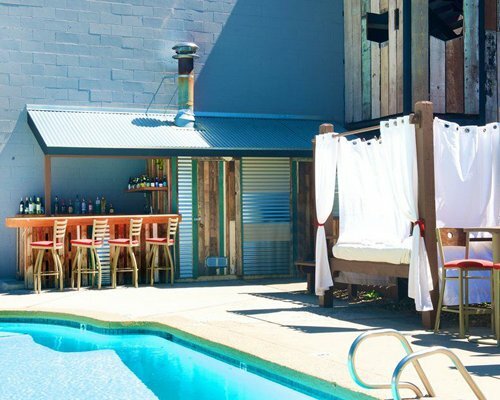 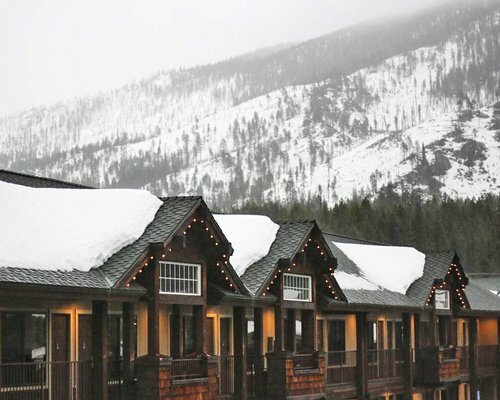 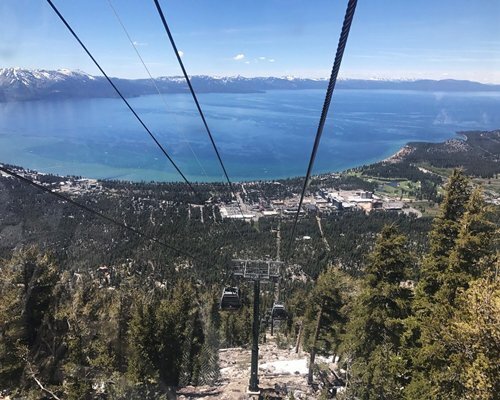 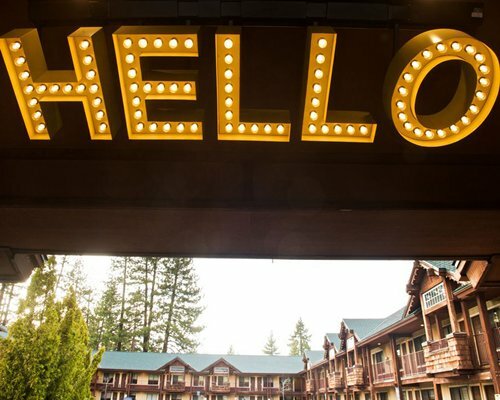 Just steps from the Heavenly Village gondola, close to downtown nightlife and central to some of the world’s greatest outdoors — from lake shore to mountain top — The Becket is born out of the union of two distinct, boutique hotel properties. 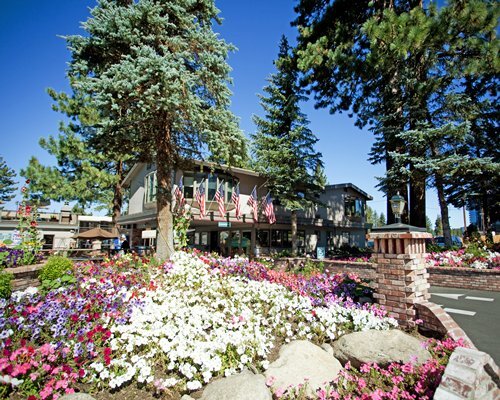 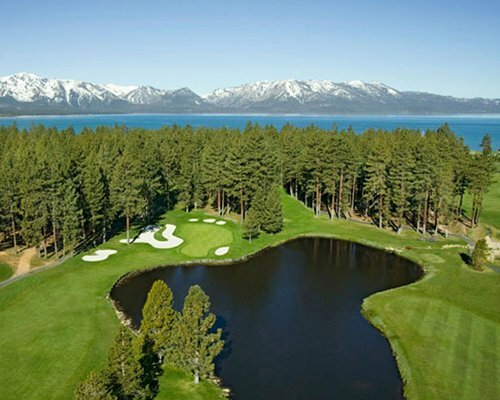 For business or pleasure, or both, the finest in true Tahoe Style. 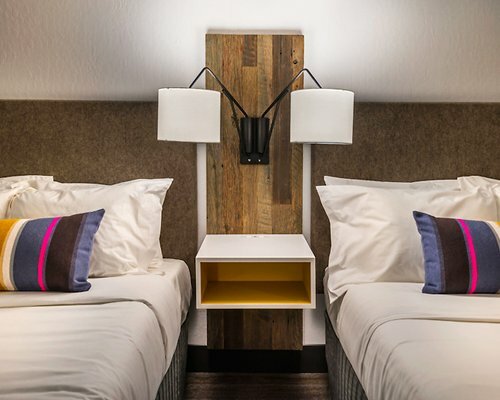 We’ve re imagined the two hotels as “choose your adventure,” with Sierra-style accommodations. 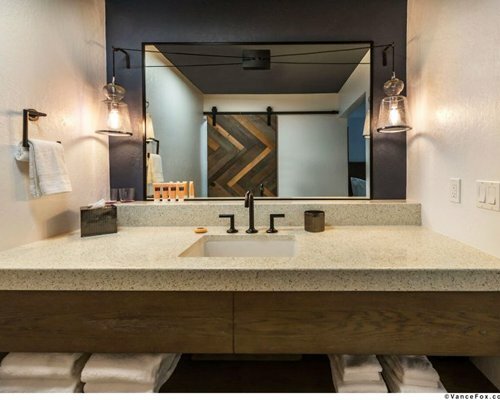 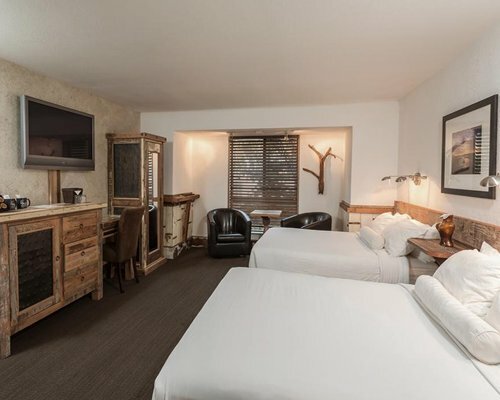 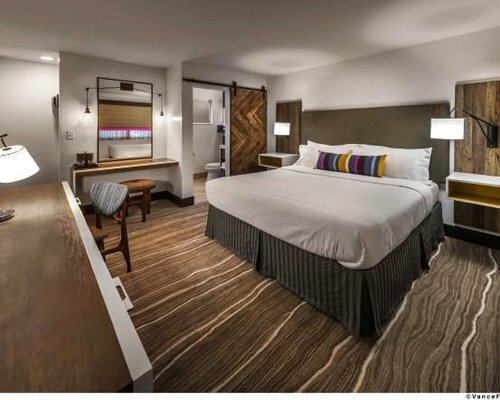 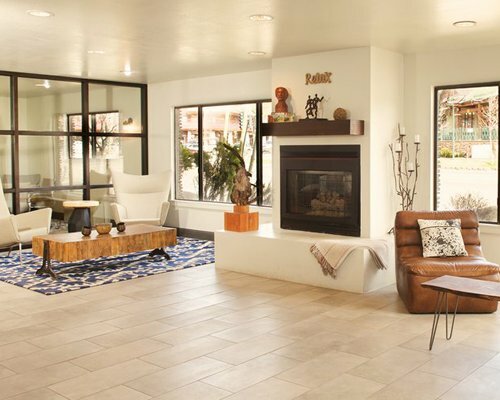 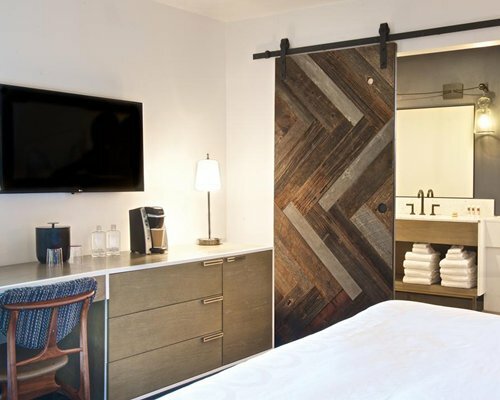 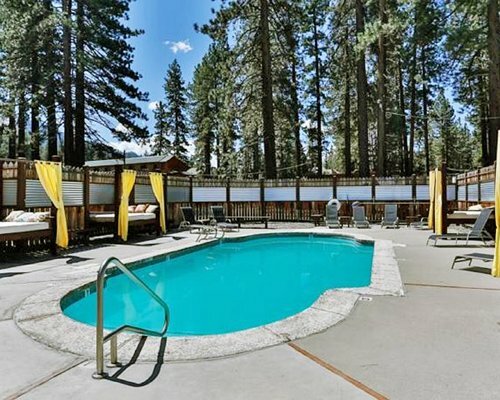 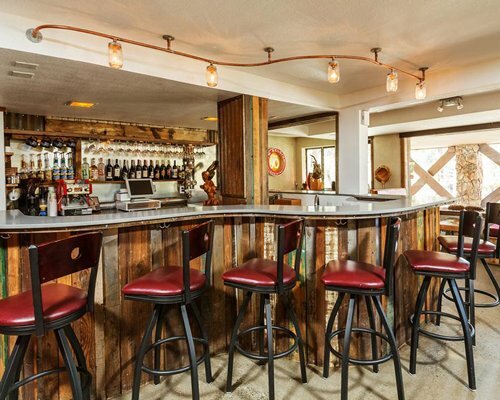 Whether you come to South Lake Tahoe for the rustic alpine charm of our Woods rooms, or the clean newly renovated and contemporary lines of The Village, our boutique style hotel rooms and suites feature custom natural wood furnishings, luxury appointments and handcrafted architectural details such as reclaimed barn wood doors.